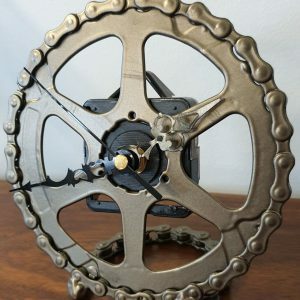 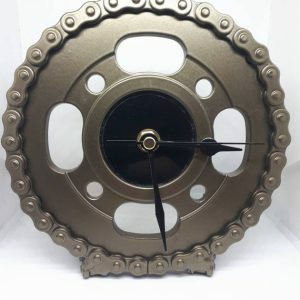 This unique lamp has been creatively upcycled from old bicycle parts, using a wheel hub, spokes, and cables to produce a one-off item that would appeal to any bike lover, or home lover who values a unique design. 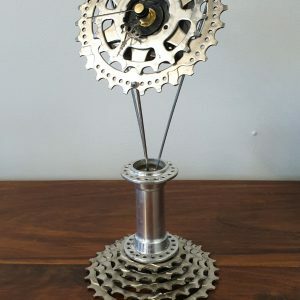 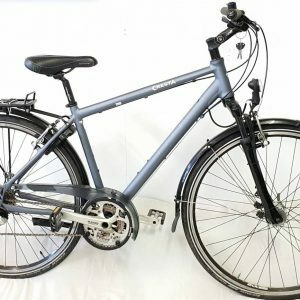 Recycled clean gear and brake cable has been carefully interwoven through clean polished spokes, with the wheel hub used to support the bulb holder in this freestanding lamp. 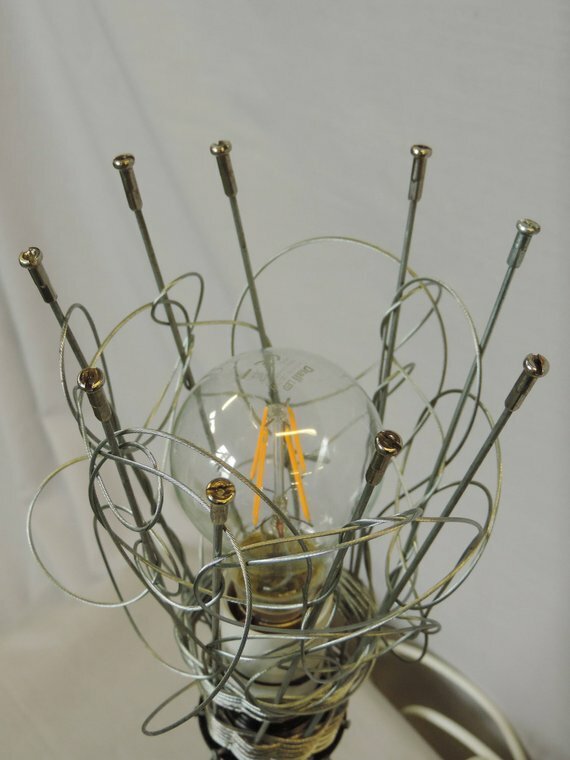 Standing approximately 18″ high and 6″ wide, the lamp has a bayonet bulb fitting and comes complete with bulb, 4 foot of flex, and a 3-pin UK plug.